Whenever you require professional legal translation, we are able to offer you high quality service, on time and within your budget. The importance of accuracy in any legal translation is absolutely essential and we are experienced in single or multiple language translation projects and can handle large volumes of work very rapidly. We understand the importance of accurate legal documentation. Accurate translation of legal documents, the translation of international contracts and agreements, foreign law, court documentation and government regulations depend on comprehensive knowledge of the legal terminology. Our highly specialized legal translators work with legal documents and are qualified in legal areas such as contract law, employment law or any other discipline you require. We offer: Fast and accurate legal translation available worldwide. Experienced, native-speaking translators of over 150 languages. As the global market becomes more competitive, we understand the importance of translating your message clearly and accurately. With a dedicated team of highly skilled translators, we can translate your legal documents in almost all languages. When you are dealing with Lengua Translations you are dealing with professionals! Simply fill out our cost estimate form and we will get in touch with you shortly concerning your legal translation needs. At Lengua Translations, we keep the content of legal documents confidential. 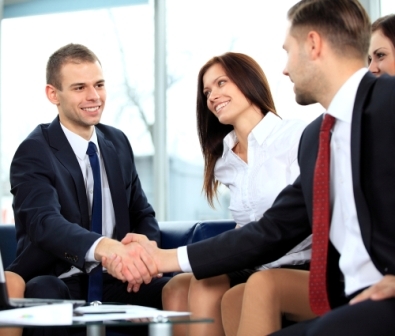 We work closely with law firms and insurance companies. Our comprehensive approach in translating your materials with the highest accuracy includes identifying the local language requirements and proofreading documents before delivery. All legal translations are done by our legal professionals and documents will be valid for legal purposes in the USA, Europe and other countries. We understand that timely legal translation services of superior quality are important for our customers and we believe that effective project management is the key to any successful project and partnership. More languages on request. We offer almost all languages of the world.